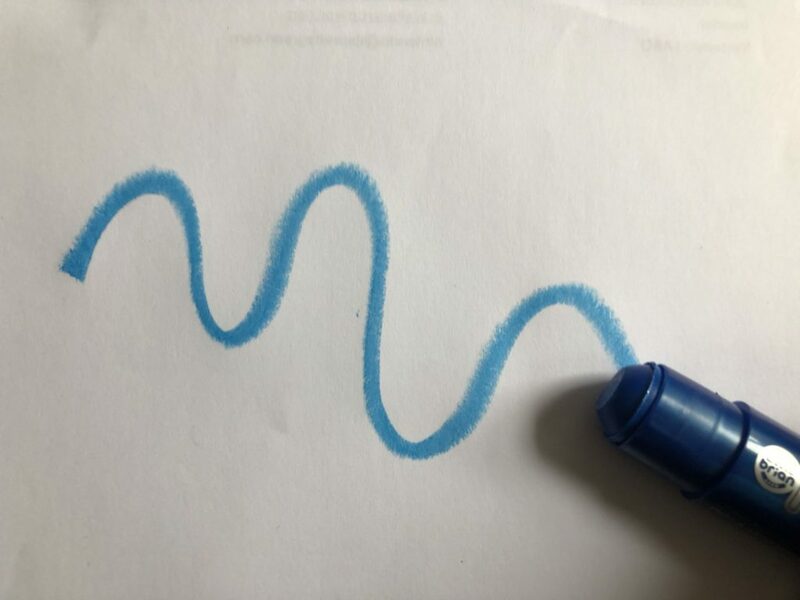 I’ll admit I’m not good at the whole arts and crafts thing – the little dude loves drawing and painting, and of course the messier the better but he’s not the sort of child I can trust with pens. Bless him. The side of my sofa and an offending hidden patch of wall are testament to this – yet he still wants to paint and draw. At preschool he does the odd masterpiece but he’d much rather run around the garden or play with cars. Shocker. 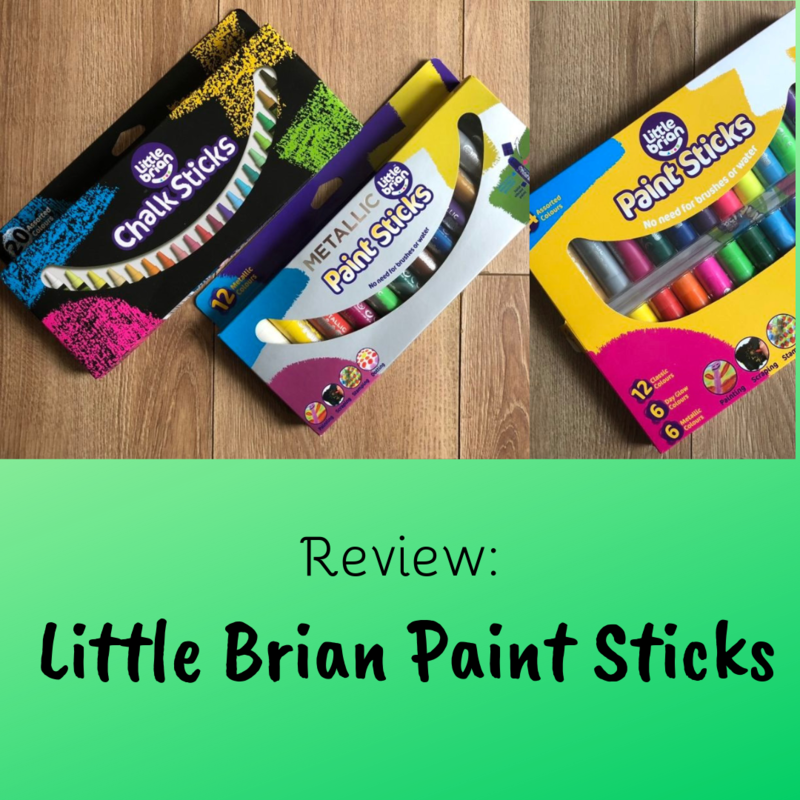 So when I received some Paint Sticks from Little Brian to try I was intrigued – they propose painting without the mess which sounds intriguing. 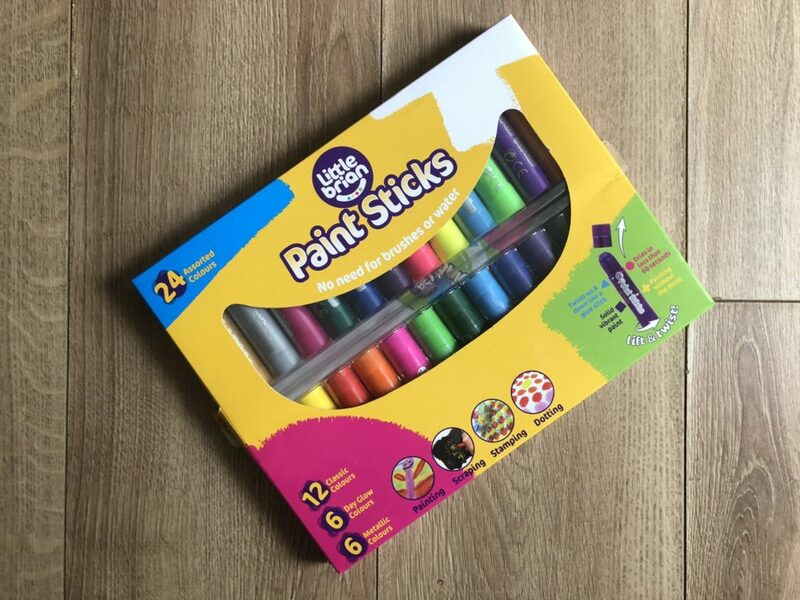 They are little paint sticks that twist up and down like a glue stick that dry in 60 seconds, with vibrant colours and are the perfect size for little hands to hold. 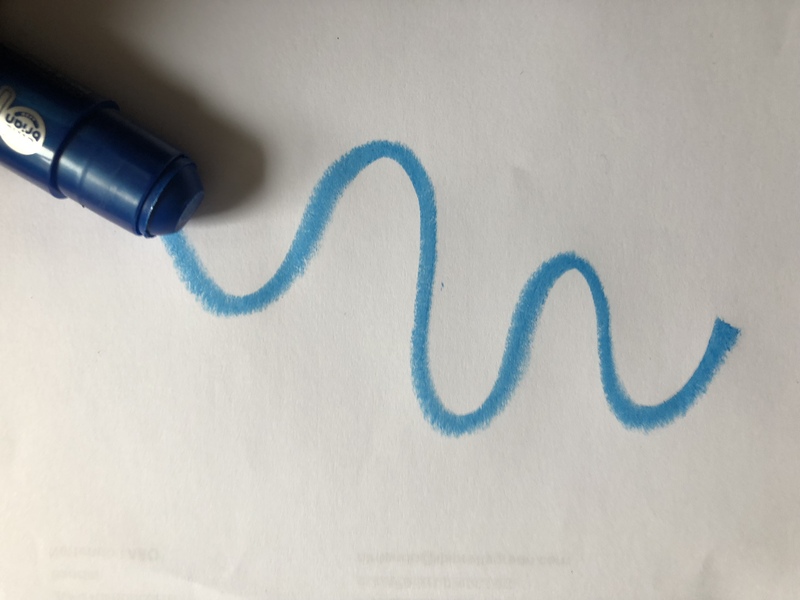 They are water soluble and very much made with children in mind; brightly coloured and the quick drying aspects takes away the need to find places to clip pieces of paper with runny wet paint for hours. 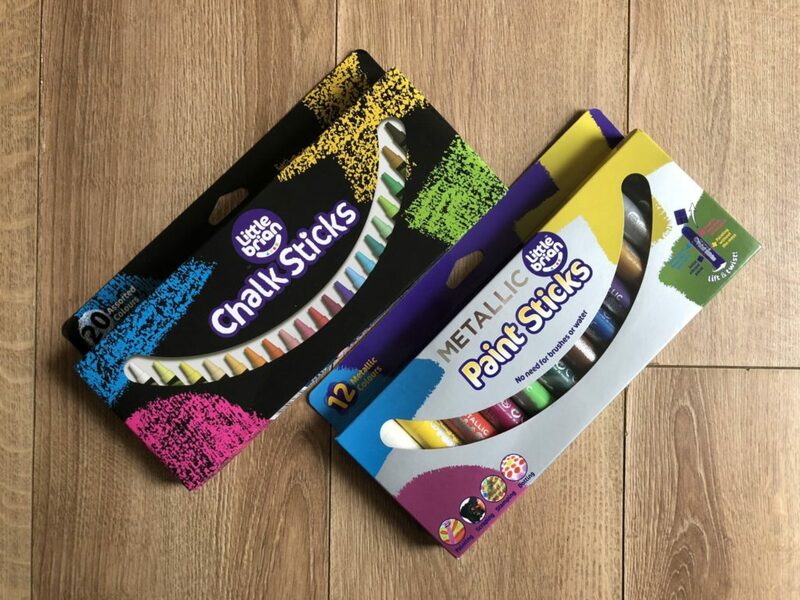 Paint Sticks come in a variety of colours in pack sizes of 6, 12 or 20. The original colours are bold and fun and perfect for drawing just about anything and everything. You can also get Fabric Paint Sticks, metallic and glow in the dark ones too. 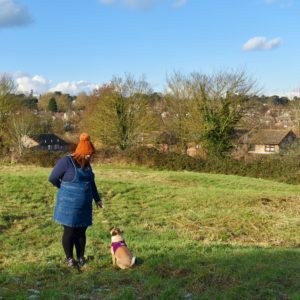 I’m a huge fan – we’ve had a couple of incidents where they’ve ended up on clothing or the table and I’m pleased to report they wash out without a fuss. It’s nice to be able to let the little man be creative and draw, especially as they don’t grip like a pen so he has a little more control, especially as he’s only four and hasn’t totally conquered holding a pencil or pen properly yet. 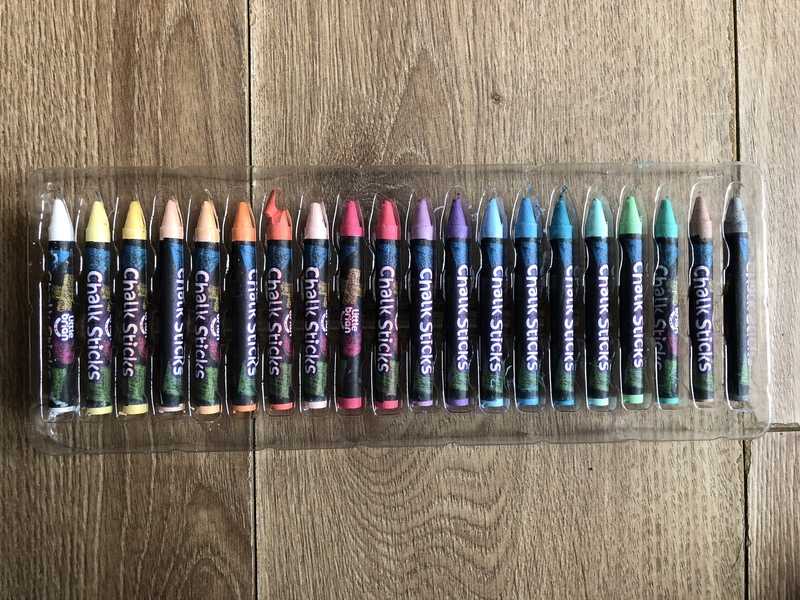 The colours are bright and I like that there is no need to worry about breaking the pencil or pen tips, they are a really good idea and can be used again and again. 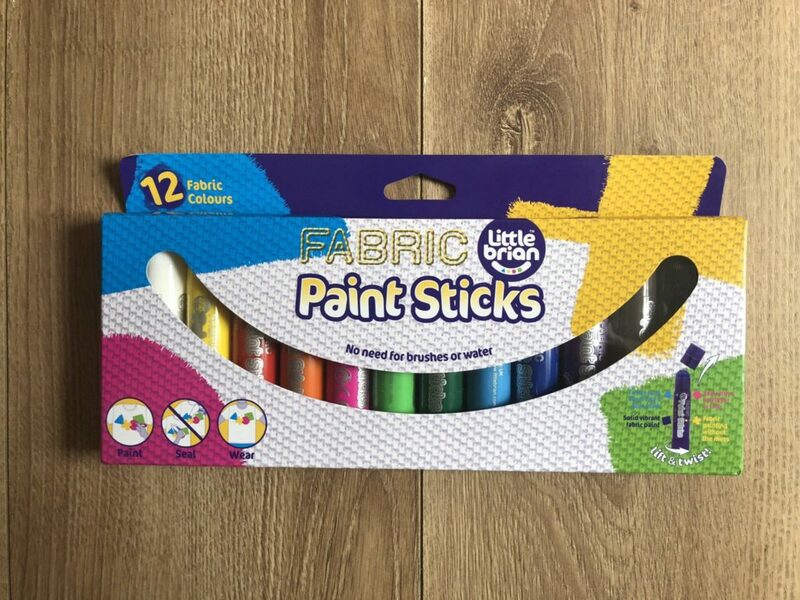 You can find more information and the full range on the Little Brian website here plus you can buy Paint Sticks from retailers such as Smyths, Toymaster and Amazon UK. Prices start from £7.99.